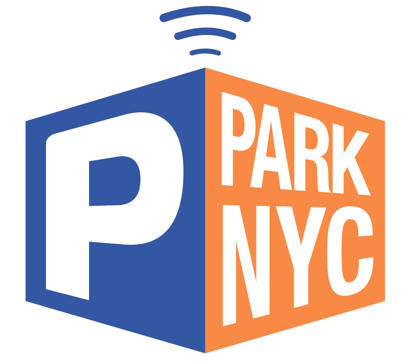 If for any reason you are unable to pay using the ParkNYC app, you may pay for your parking session through existing munimeter. To report and resolve issues with the app, please call 311. In addition, like many apps and mobile services, ParkNYC requires a good cellular or Wi-Fi signal. The performance of your phone and quality of your wireless service is may limit functionality of the app.